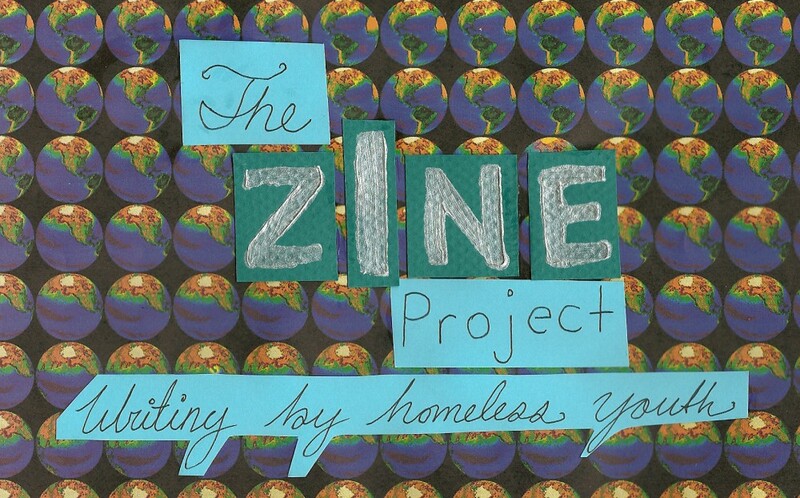 The Zine Project Seattle is a blog dedicated to writing by homeless youth. The work here was contributed by youth to the Zine Project, which was a program of YouthCare. Our posts consist of youth entries by youth and by dedicated staff. Expect a wide variety of voices on diverse topics. A program of YouthCare, The Zine Project was an eight week prevocational creative writing program serving homeless youth ages 15-22. Ziners (Zine interns) were paid to make zines (pronounced zeen, short for magazine). Zines are personal publications consisting of original writing and artwork. 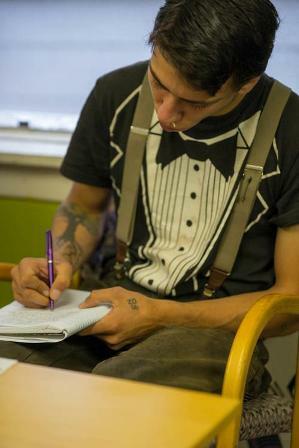 Zine took place at University District Youth Center (UDYC), a homeless youth drop-in center in Seattle’s U-district. Youth were hired on a first come first serve basis by a ProYouth Case Manager, who not only hired, but served as a pre-vocational support to youth looking for job success. Ziners showed up to UDYC, grabbed breakfast and started the mornings with a literary concept, a short story or poem and a writing prompt dished out by Zine Instructor, Finn Cottom. 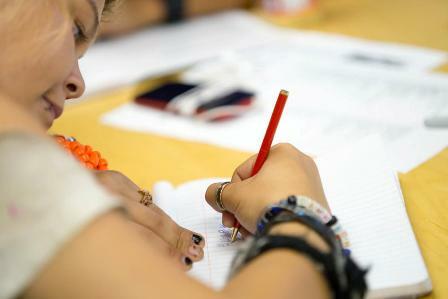 Youth then spent the rest of the time creating original publications. Zines are viewable on the “Zine Reading Room” page. 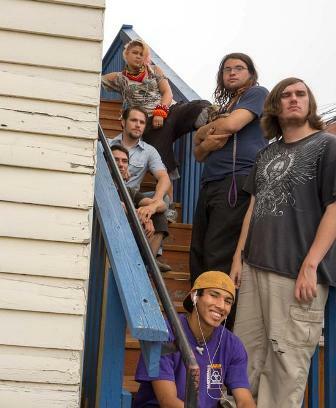 The Zine Project was part of the Working Zone consortium, and received funding from the City of Seattle and the U.S. Department of Housing and Urban Development. Photos on this page were taken by Michael Maine. Check out more of his work at michaelbmaine.com. Hi. I’ve read some of the poems written by youth at Zine, and you are truly doing wonderful work. My name is Rich Reeder and I am an independent filmmaker in Minneapolis. 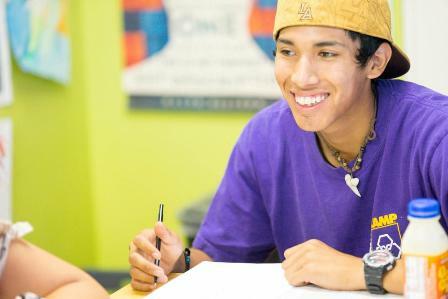 I plan to be in the Seattle the weekend of May 11th and 12th, and as I am working on a project in Minneapolis that focuses on homeless youth learning filmmaking from film pros, I would be quite interested in stopping in at Zine and learning more about your project. If there is a possibility of my coming in for a 1/2 on Monday, May 13th, it would be much appreciated. Thank you for getting in touch with me. So glad to share these young people’s words. We would love to have you by for a tour and to check out some zines! I’ll email you with some details. Given my history of homelessness, I thought I’d give a shout out to the kindred spirits at Zine Project Seattle. I’ve linked to this site from my own blog, http://robinray.blog.com/. We miss you too Krystal! Hope you’re doing well.